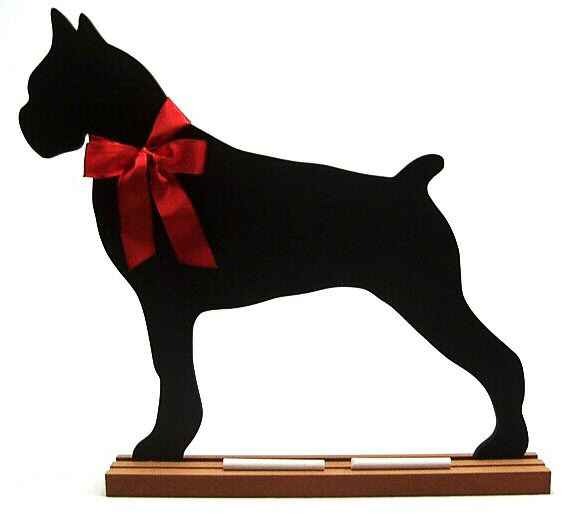 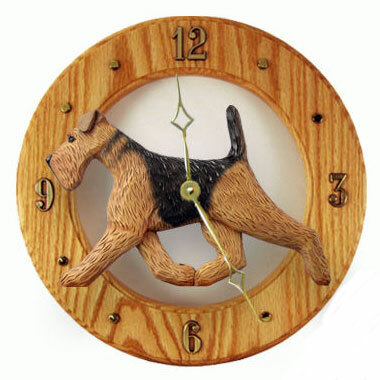 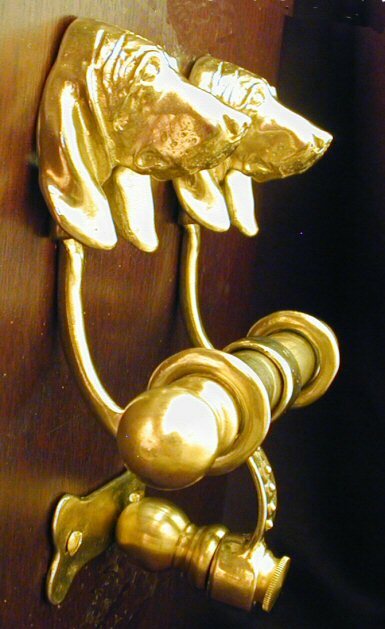 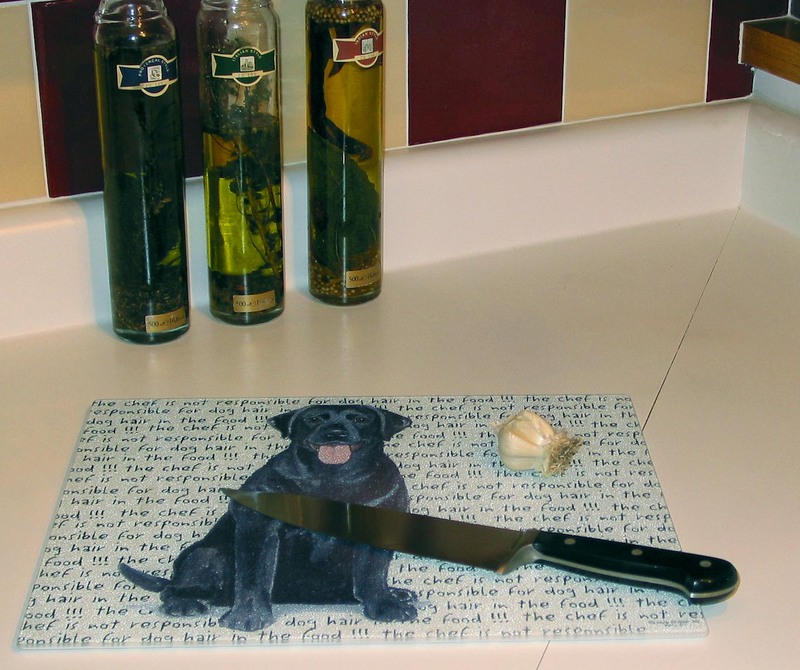 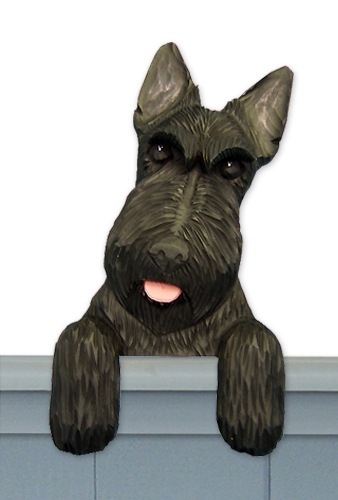 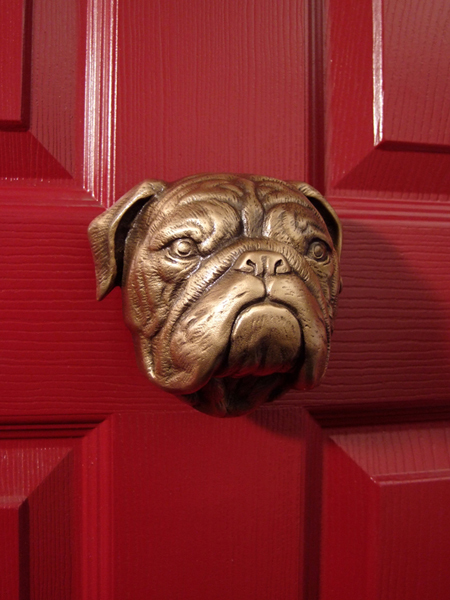 Dog lover home decor - Perfect gift items for the dog lover home. 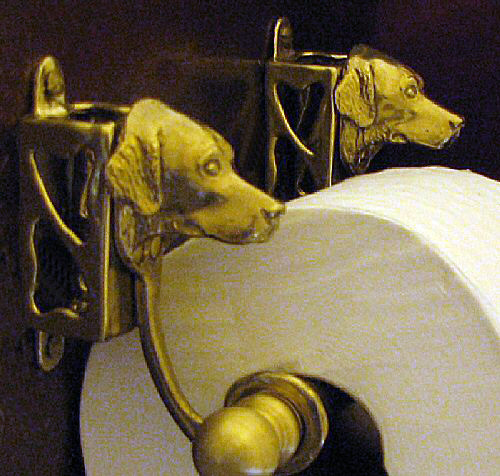 Browse our unique dog lover home products! 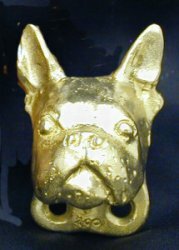 Bronze Paper HoldersUnique Home Decor! 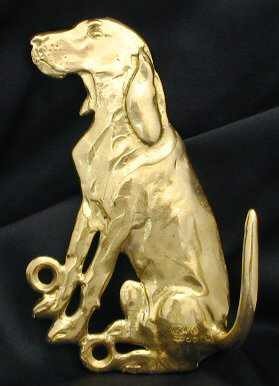 Swimming Dog GlasswareMartini, Old Fashioned, Pilsner and more..
Dog Breed Bronze HooksHand Cast in Bronze!